Most of our audience is at least familiar with seeing the name TensorFlow appear in our coverage. 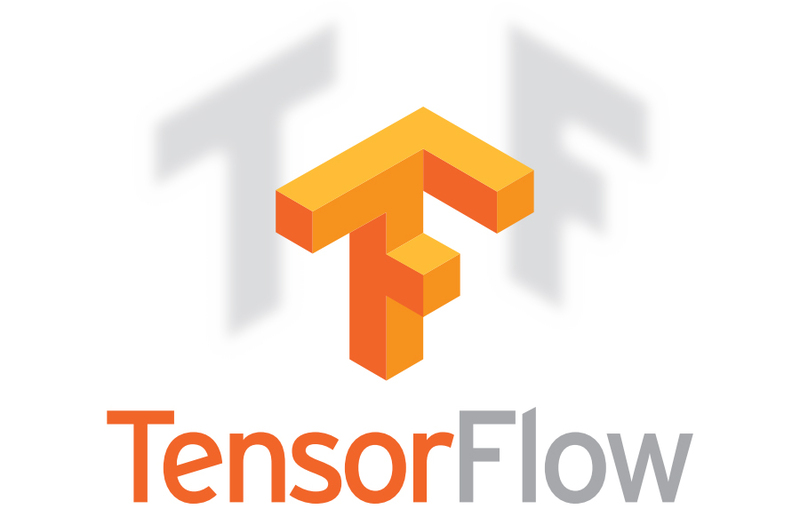 For the uninitiated, Tensor Flow is a machine learning framework/library created by Google that allows developers to leverage the emerging technology for their own uses. Although v1.0 only landed last year, the team behind the project has continued its work, just recently announcing that a preview for v2.0 of the platform would be coming later this year. This update could break compatibility with v1.0 APIs, but with its "focus on ease of use," developers shouldn't run into too much trouble updating. Machine learning is pretty cool—in fact, the only computer science course I took in college was related to it. 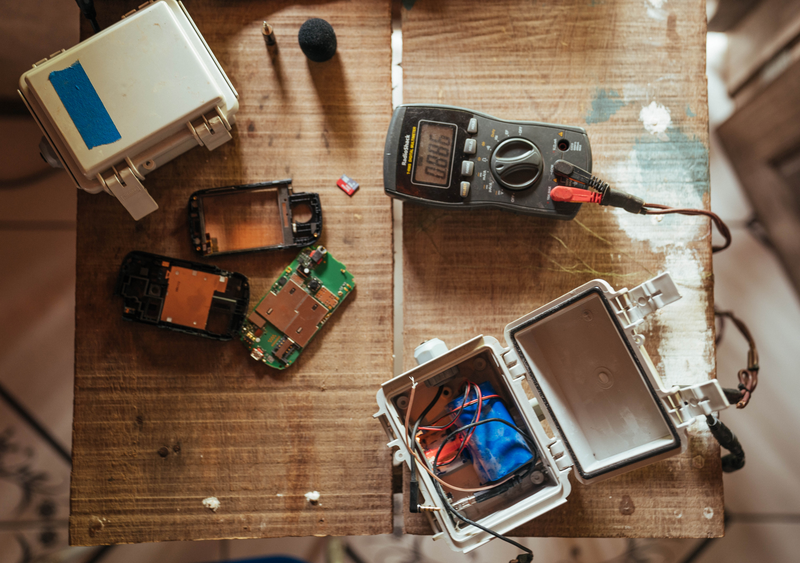 So we tend to get excited by novel uses for the technology here at Android Police, and in a recent post to Google's blog, a company called Rainforest Connection came up with an interesting application: Deforestation. Google announced this week that two of its projects are going open source. Code for both DeepLab-V3+, the latest version of Google's semantic image segmentation AI model, and Resonance Audio, Google's spatial audio SDK, is now freely available. At the TensorFlow Developer Summit, Google announced that its second-generation machine learning platform has reached the v1.0 milestone. In the time since it went open-source, TensorFlow has helped many professionals in several fields make huge strides in things like language translation, early skin cancer detection, and diabetic blindness prevention.